New modern home in a safe friendly gated community. 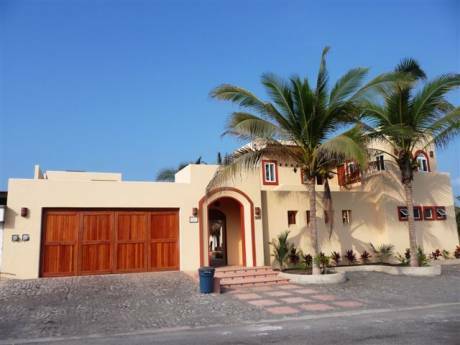 Steps away from Club Santiago Golf Course and walking distance to a beautiful beach on the Bay of Santiago. 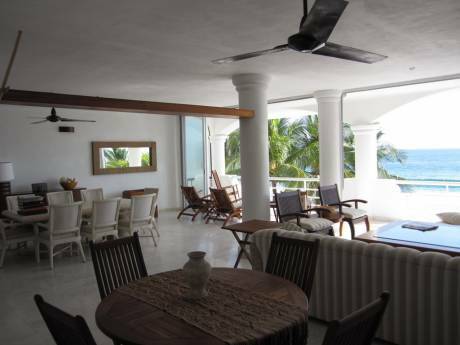 24/7 security, maid service, private community pool and palapa. We are a Canadian family that moved to Mexico, where we enjoy the relaxed pace, incredibly friendly people and of course the climate! Bienvenidos! 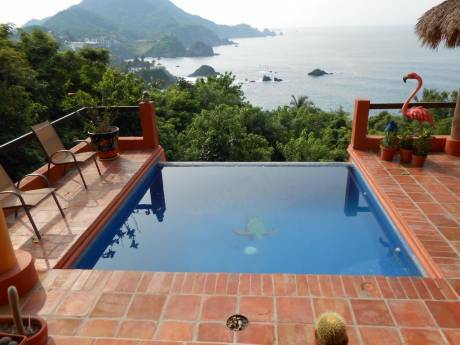 Manzanillo is located in the small mountainous state of Colima which boasts almost 100% employment and one of the lowest crime rates in all Mexico. Manzanillo is the self-proclaimed sailfish capital of the world, is Mexico's largest container ship port, and is a port-of-call for several cruise ship lines.